A good idea in one country is deemed a bannable offense in another. It’s undeniable that car safety features have helped steadily bring the number of deaths on the road down over the decades. 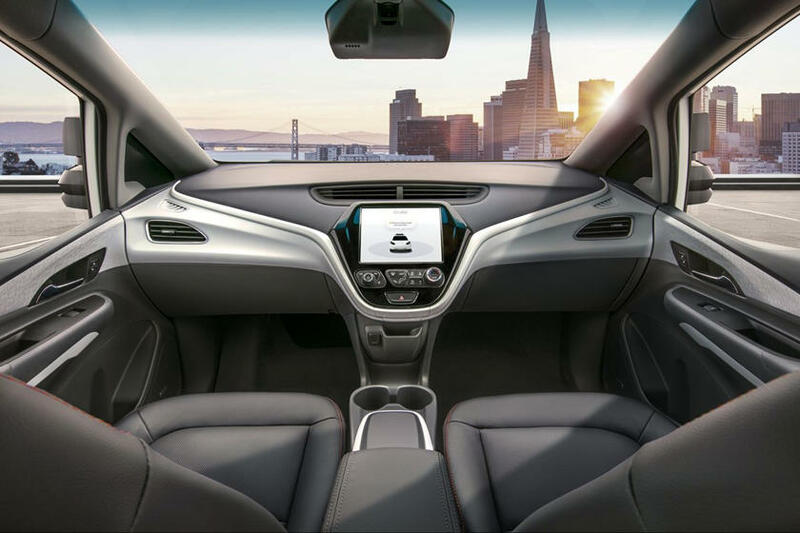 Legislation and safety standards have ensured that the cars you buy today have seat belts, airbags, crumple zones, and roof pillars big enough to make sure you have huge blind spots when looking over your shoulder. We’re being a little sarcastic there, but the point is we do need some legislation and for governments to care, but there’s a point where overreach occurs and things start getting absurd. Despite having a deep history of awesome muscle cars and JDM culture, the Australian government really doesn’t like people enjoying their cars. 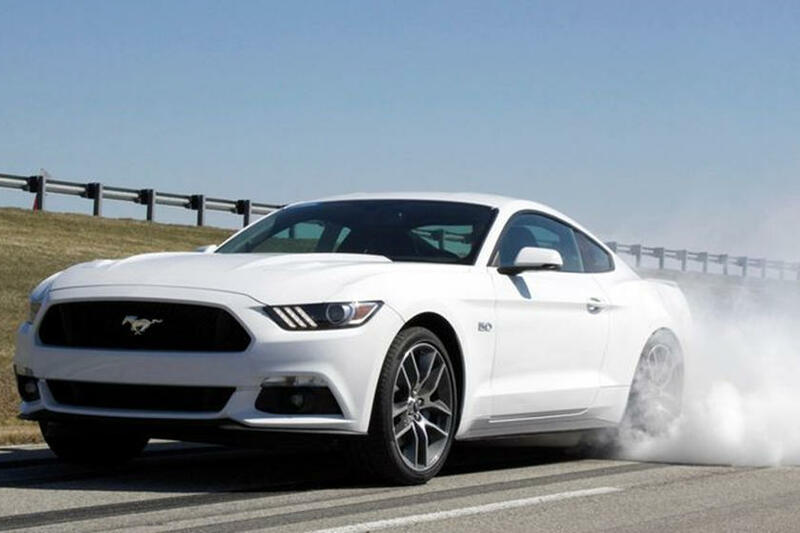 Most notably, it has strict laws about spinning a car’s wheels that have seen people lose their cars after doing burnouts. 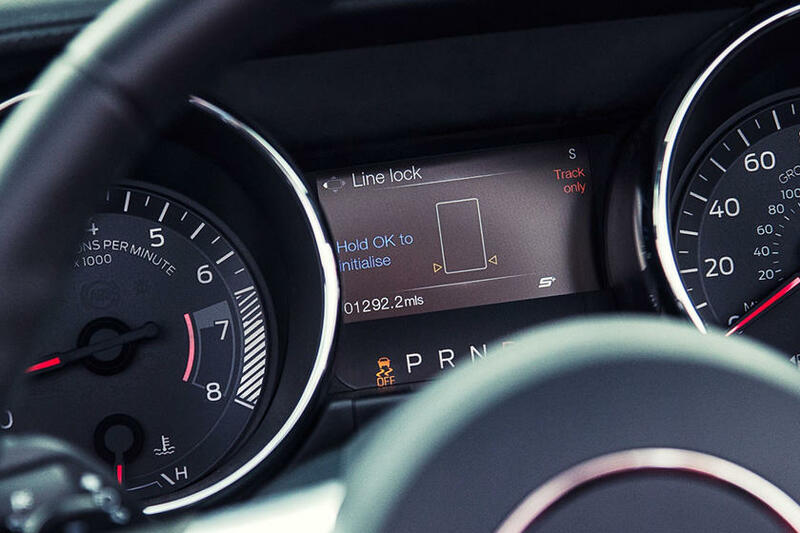 That’s why Ford Mustangs sold in Australia have the Line Lock feature missing from the menu. 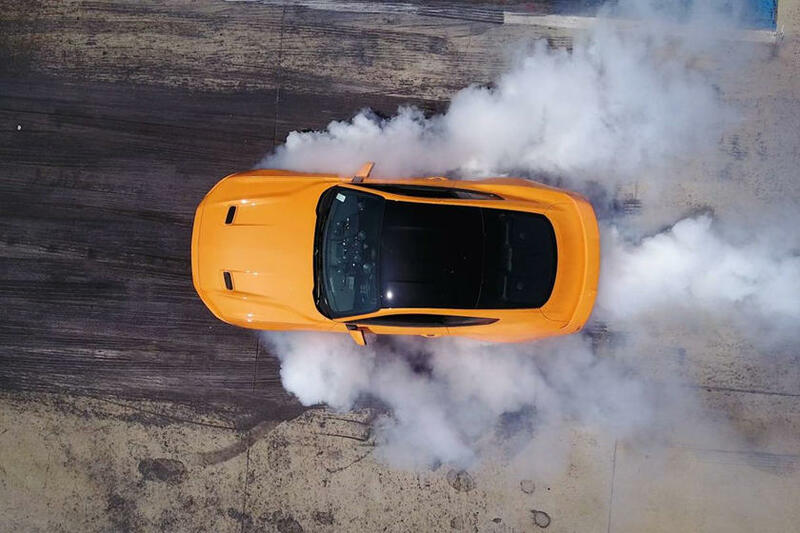 Line Lock allows the front wheels to be locked up by the brakes so the rear wheels can be spun to warm up the tires ready to race or, more often, to pull a perfect big smokey burnout in a car park. 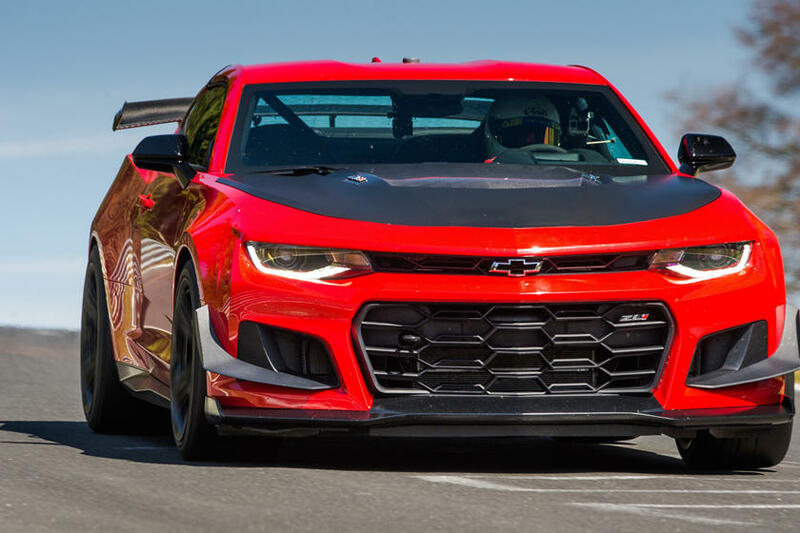 The Camaro is an American sports car that holds its own with the Europeans, but the 1LE performance package’s massive front dive planes integrated on the front corners that generate significant downforce and aid cooling are a problem. 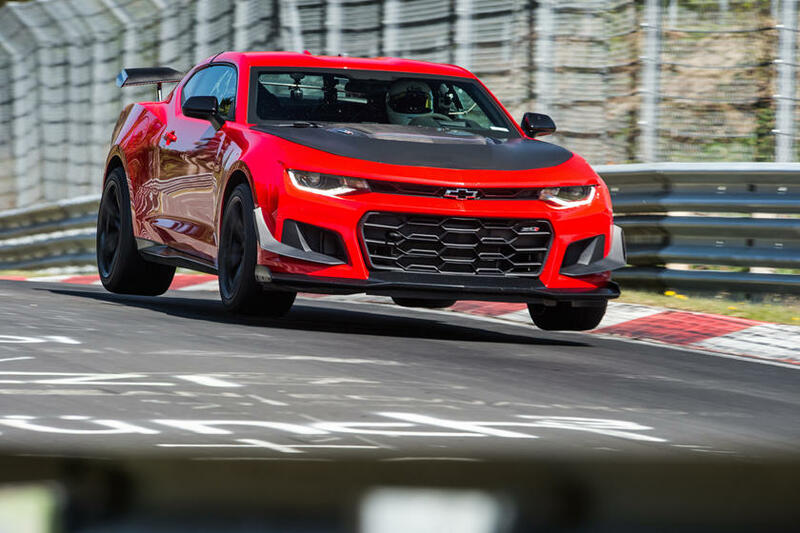 Unfortunately, they don’t pass muster with European pedestrian safety standards so the ZL1 1LE is a track only car there. 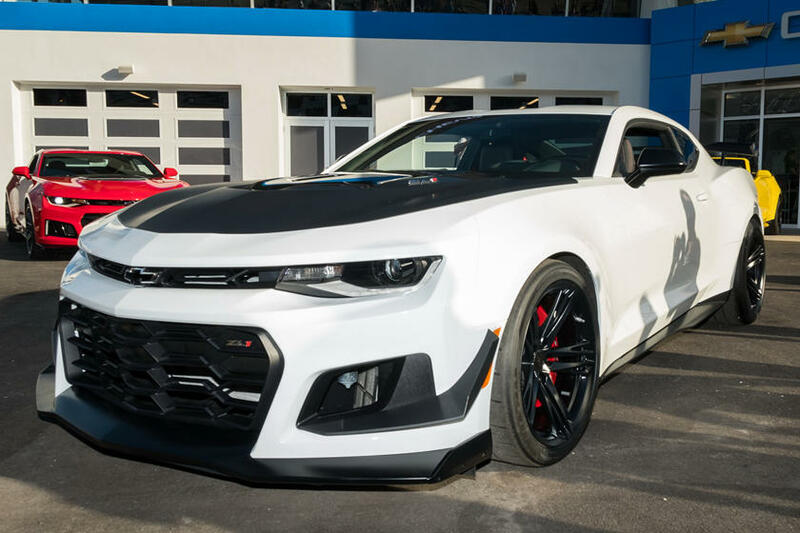 Apparently, getting hit by a standard Camaro is just fine, but the extra aero would add the indignity of cutting off the bottom of peoples legs or something. 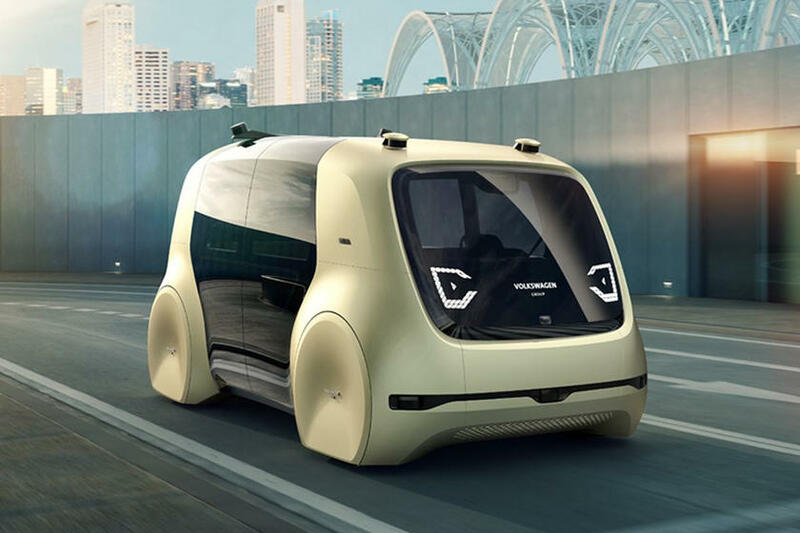 Although driverless cars don’t actually exist on public roads and likely won’t in our lifetimes, despite what companies tell their investors, that hasn’t stopped Indian Transport minister Nitin Gadkari from declaring: “We won’t allow driverless cars in India. I am very clear on this.” His reasoning is that the technology would take away peoples jobs in a country with high unemployment. Despite our cynicism of driverless cars, it’s worth pointing out that this is the same tired argument that comes about with every new technology that enters the mass market. 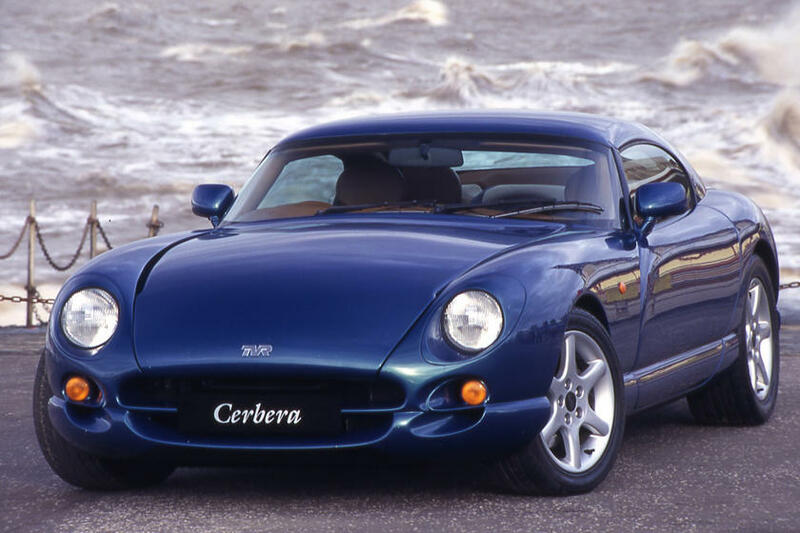 The TVR Tuscan, T350, Cerbera, and Sagaris never made it on the public roads of America not because of a feature, but because of a lack of safety features. 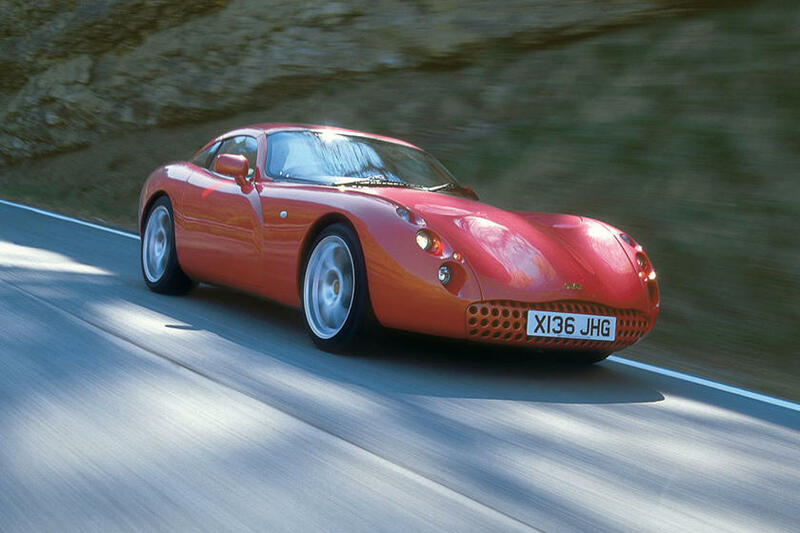 Although the Tuscan was manufactured from 1999-2006, TVR claims that based on testing and experience, their cars are safer without things like anti-lock brakes or traction control and refused to add airbags. 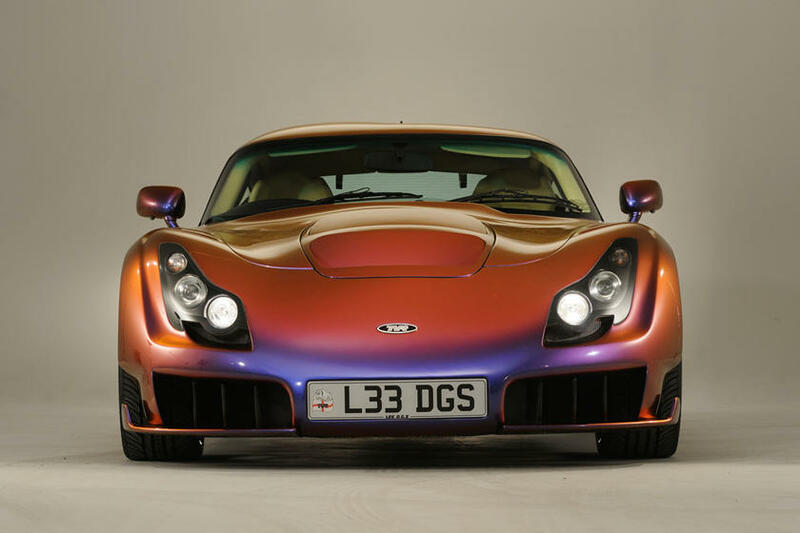 Whether you agree with their design philosophy or not, it ensures the brutal little British sports car’s reputation for being entertaining, willing to bite the unwary. You read that correctly. 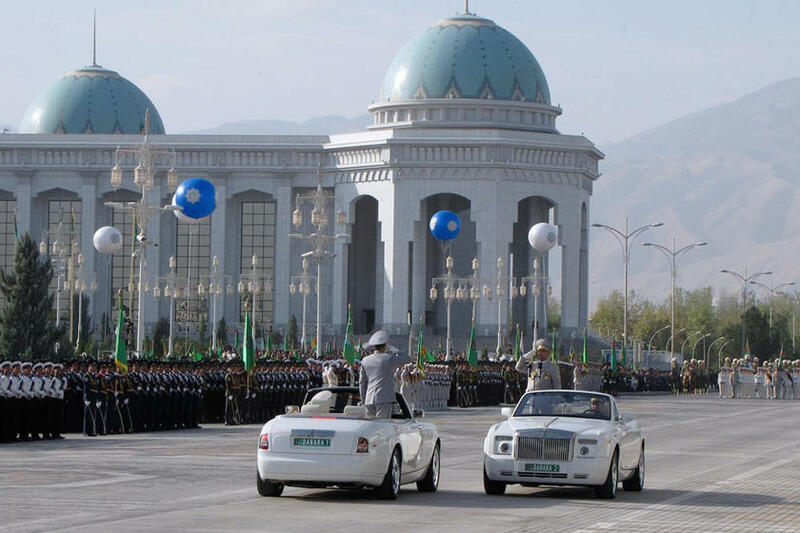 Back in 2015, Turkmenistan officials banned all black cars from the Central Asian country’s capital and then banned the import of black cars into the country. They even started impounding existing black cars, with citizens waking up to find their cars gone and a notice stating the only way to get them back was to sign a document saying they will repaint their cars either white or a similar light color. Of course, almost immediately paint shops in the city doubled the cost of resprays. Why? Apparently, it’s because President Gurbanguly Berdymukhammedov, which is more fun to try and say than type, is incredibly superstitious and white is traditionally considered the color that brings luck. 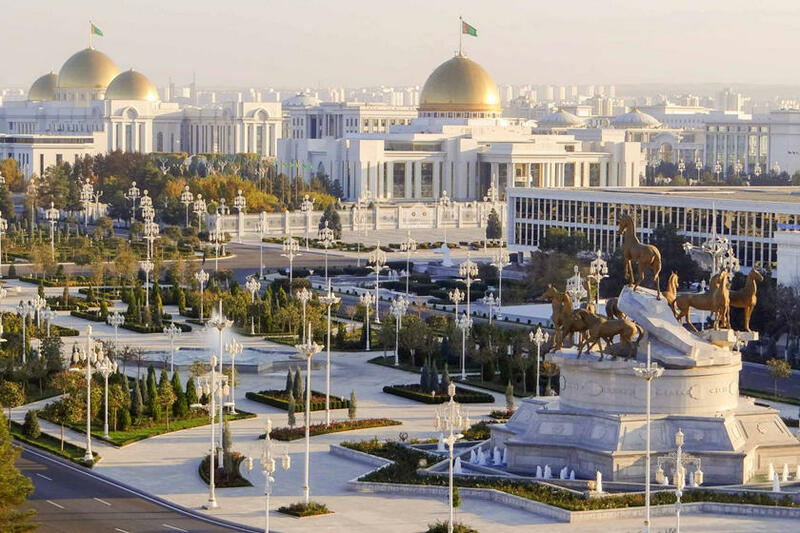 The capital city is known as the ‘City of White Marble’ and the president travels around in white luxury cars. By all accounts, his administration is very repressive and the black car thing is just the tip of the iceberg. 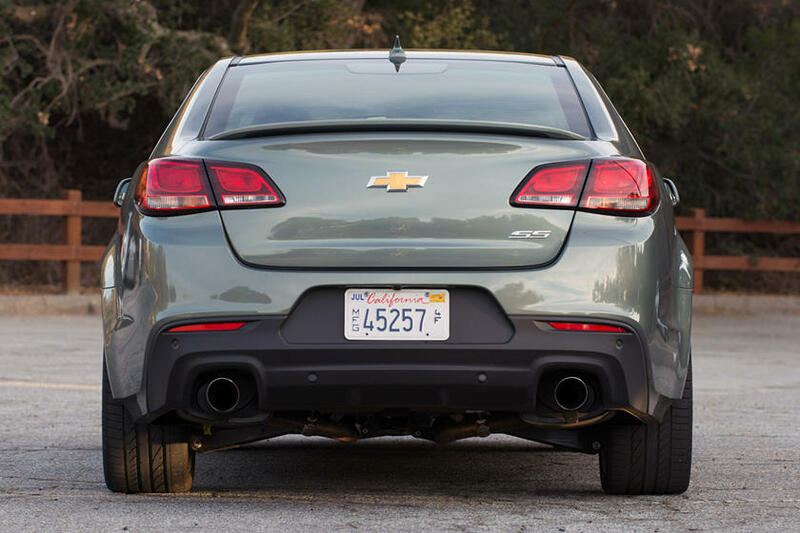 When Chevrolet used the initials SS instead of the full designation of Super Sport, it hit a brick wall when it came to importing the car into Israel. SS was also the common abbreviation given to the Schutzstaffel, the black-uniformed paramilitary unit and the Nazi regime’s organization most responsible for the genocidal killing of an estimated 6 million Jews. Automotive history is littered with names or initials that translate badly overseas, but planning to send something called the SS to Israel is a next level faux-pas. 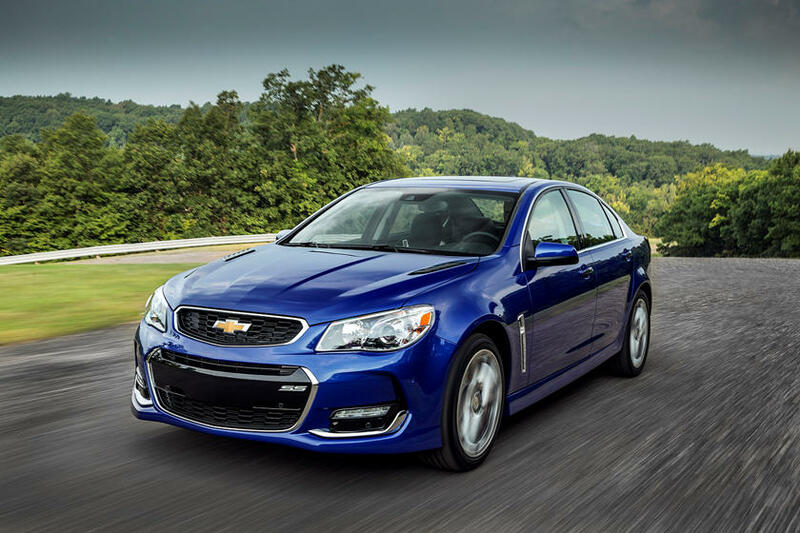 There’s a huge list of cars not available in America because they don’t pass safety scrutiny, but this one surprises a lot of people. 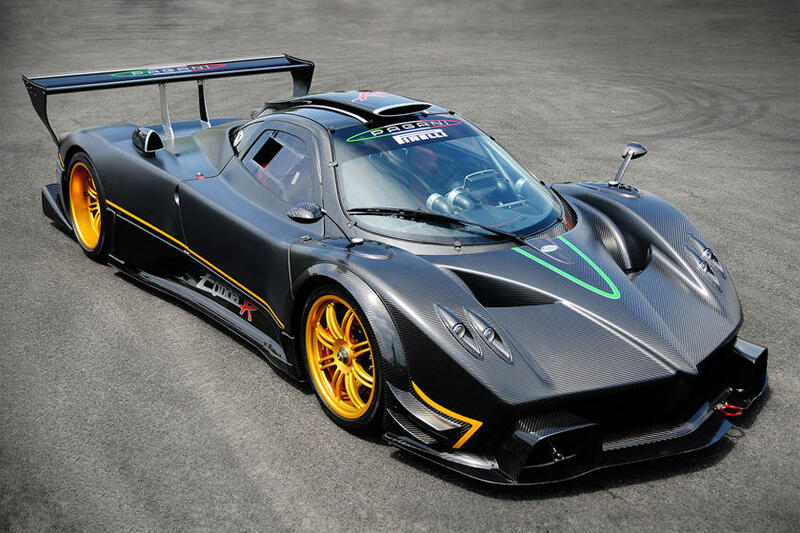 You can’t legally drive a Pagani Zonda R on the roads in America unless it was purchased under a “Show and Display” title, and in which case it’s permissible to drive the car 2,500 miles a year. 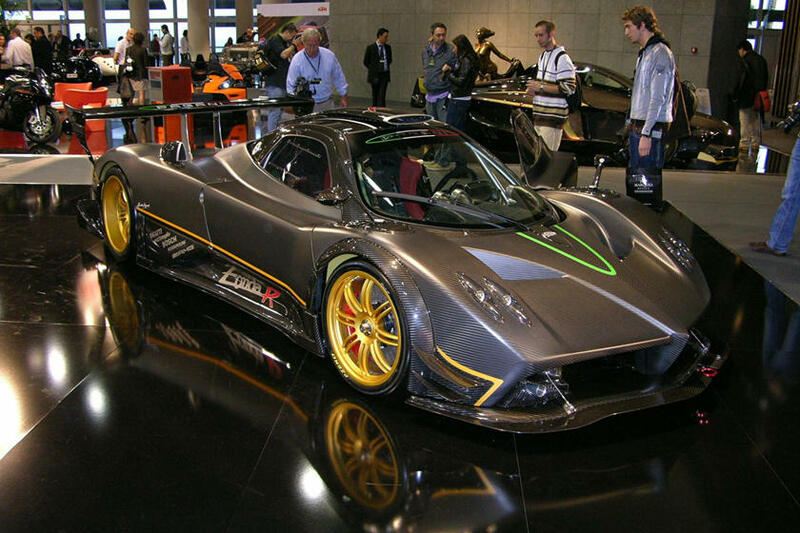 The reason given is that the Zonda R was blacklisted by the NHTSA because Pagani never got an exemption for not providing child-safe “advanced” airbags in the car. Volkswagen’s fake emissions software feature got them a ban in South Korea. In 2016, authorities revoked VW of its right to sell 32 models in the country after the company admitted to its emissions deception. Prosecutors raided Volkswagen offices in South Korea quickly after VW admitted the charges and questioned the company’s executives to make sure other laws hadn’t been violated. 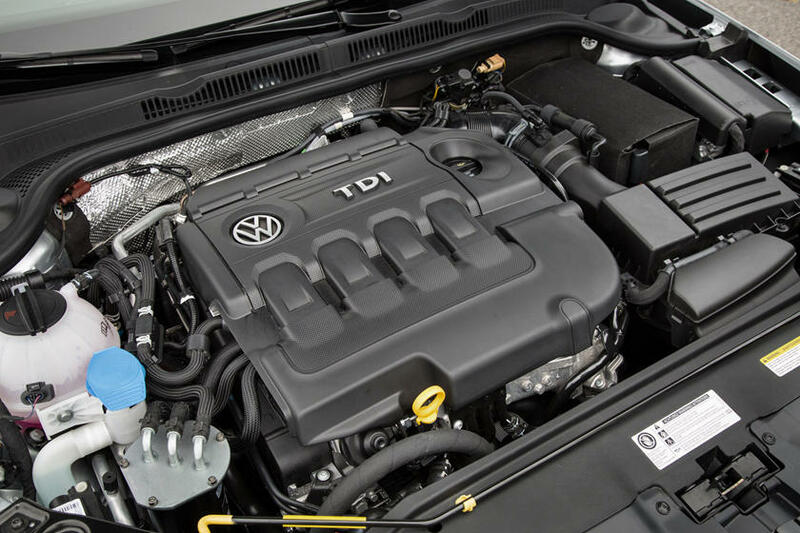 Three executives were later indicted on charges from Dieselgate. 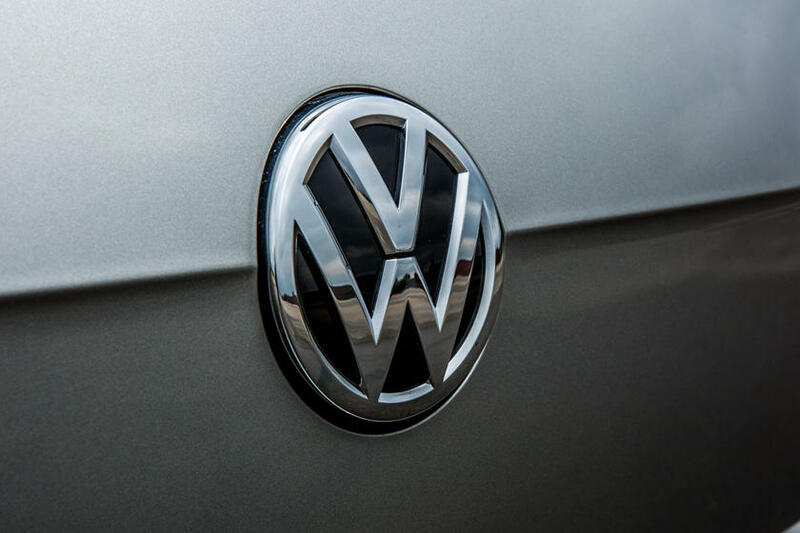 VW is trying to get back into the South Korean market but is meeting resistance as many feel that the company hasn’t made a suitable apology or compensation for its actions. 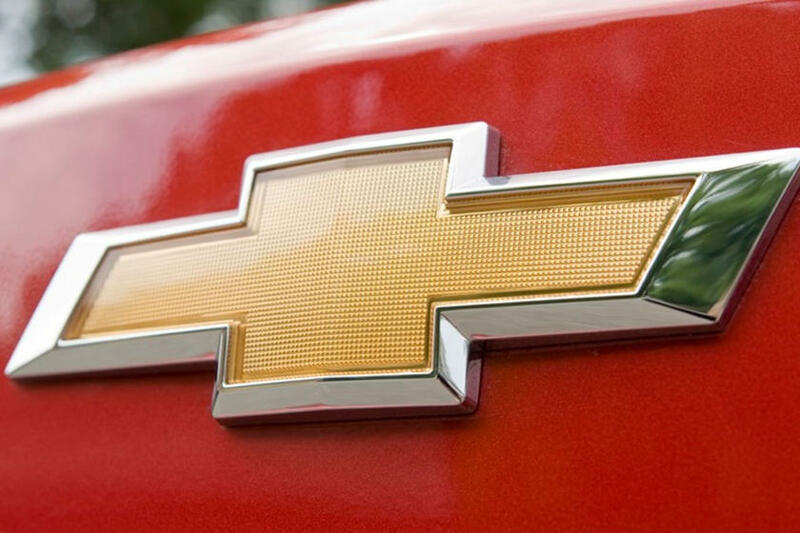 Curiously, this is the third Chevrolet entry into this list, and we’ve left it until last because although you can still buy a Chevrolet in Egypt and many do, back in 2012 an Egyptian spiritual leader issued a fatwa (an authoritative legal opinion on matters of Islamic law), declaring that Chevrolet products be forbidden on the basis that the Chevrolet bowtie logo looks too similar to a Christian cross. The prominent Egyptian TV presenter, Amr Adib, cracked jokes and pointed out the absurdity of the fatwa by asking if people really think that 100 years ago an American car brand designed their logo in order to offend Muslims, and that he found it curious that it wasn’t until 2012 someone actually noticed and got offended. He also pointed out Egypt has more important things to worry about.